Well an OK week. 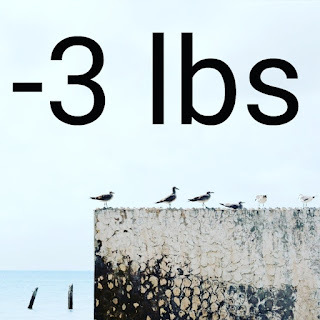 Lost 3 lbs. So not bad. Had a couple slips so I want not expecting this. But I'll take it.